Where can I recycle my electrical waste and used portable batteries? 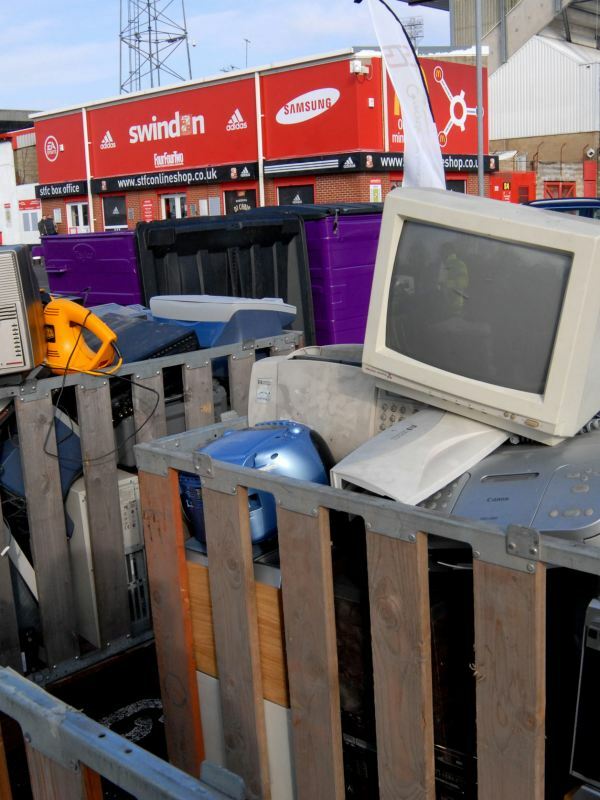 Recycle your electrical waste at your local electrical retailer even without purchasing a new product or at your local recycling centre, free of charge! Recycle your used batteries at your local newsagent, grocery retailer or recycling centre, free of charge!